Metal building kits could be the perfect things for those individuals that want to make sure that they can protect their property from the elements. 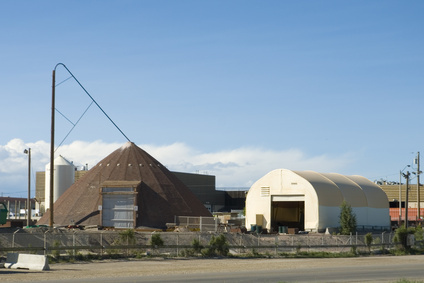 Steel buildings that are galvanized are durable across a wide range of environments, including industrial and coastal. Carports and other metal buildings could be the ideal solution for people that need something put up in a hurry that will not end up costing them a ton of money. There are other benefits that a metal building could provide to any customer out there. A metal building kit such as a carport could be built without the help of a construction crew. All one may need are a few simple tools and the help of a few friends or family members. Being able to get by without hiring a construction crew could not only save time, but it could also save money as well. The damage that can be done to a car during a storm is immense. The damage from a hailstorm alone could cost an average of $2,000 to $3,000 dollars to repair. An inexpensive metal building could also be useful because of the fact that if ones car is damaged by hail, they may have to cover the repair costs on their own. Hail damage is typically not covered by automobile insurance. A metal building like this could also prove beneficial because of the fact that they could be easier to get set up than other types of buildings. An open air carport will be subject to less regulations than a structure like a garage, which is enclosed. No matter what kind of vehicle one may wish to shelter or where it is that they may live, chances are that they will be able to find a beautiful and sturdy metal building that will be able to protect it no matter what comes their way.